Do you want to reach out and make business with real estate professionals?  On Realopedia, you can! We have developed programs designed to help you grow your business globally. Add information about the services. Include your contact & website details. Promote your company to agents and broker companies. Promote your company and services to real estate agents & broker companies. Network and connect with real estate agents & build a global referral network. 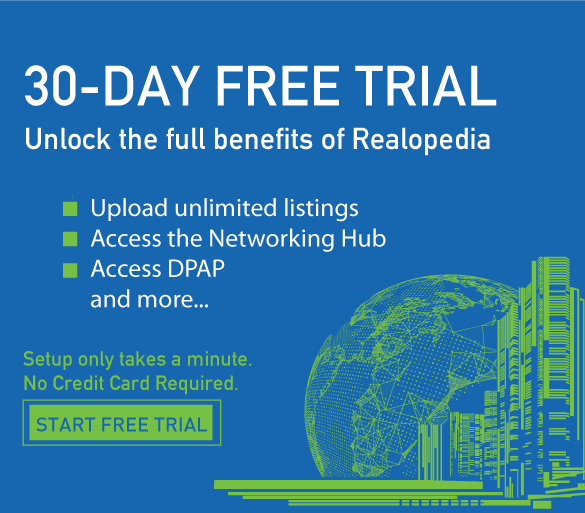 Generate more leads and referrals by connecting with agents and brokers on Realopedia in the Networking Hub. Be part of the Interactive eMagazine, feature your profile & property.